There is really no better time for a movie marathon than the June Gloom of summer, and with the season in full swing, some are likely heading off on a holiday jaunt, while others are just simply enjoying some quiet time at home. For those planning on a long weekend stay cation sometime over the course of the next four months, we have compiled a list of movies with the best car chases of all time, because if you're not heading out on the road sometime this summer for vacation, why not curl up on the couch and watch others tear after each other on the cinematic roadways? 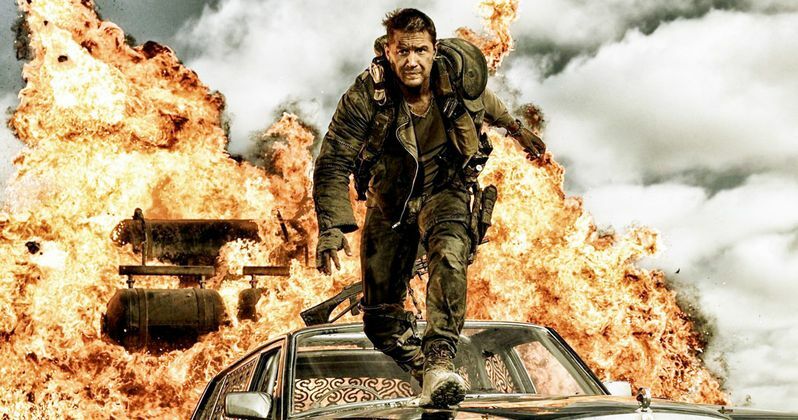 Check out our list of the top 13 cinematic car chases of all time! Widely considered the best cinematic car chase sequence of all time, Popeye Doyle's (Gene Hackman) high-speed New York City pursuit in The French Connection is simply stunning. Director William Friedkin's genius has never been on display more than in this classic scene that helped set the bar for every movie car chase that followed.